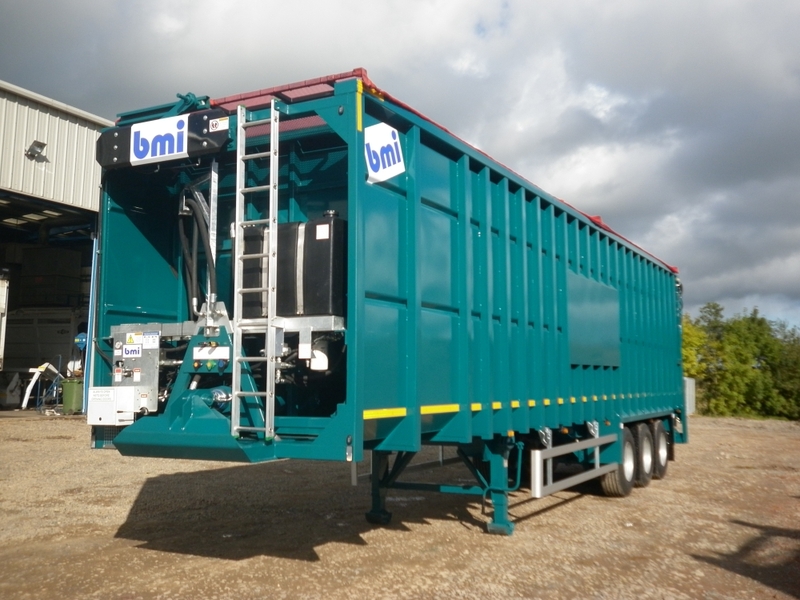 The bmi group successfully fulfilled an order of new Ejector Trailers to Imperial Commericals, Cumbernauld before the Christmas break. These vehicles form part of a multiple fleet of vehicles that Imperial Commercials will supply to Glasgow City Council, and those pictured here were just some of the 18 trailers delivered over a 8 week period. 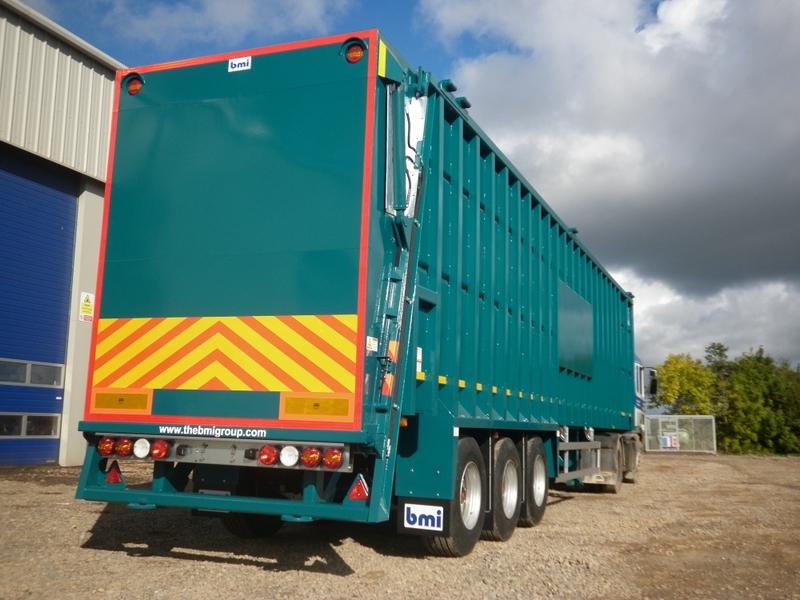 We welcome Imperial Commercials as a new customer, and look forward to developing our relationship further and helping with smooth introduction of the vehicles with their customer Glasgow City Council. 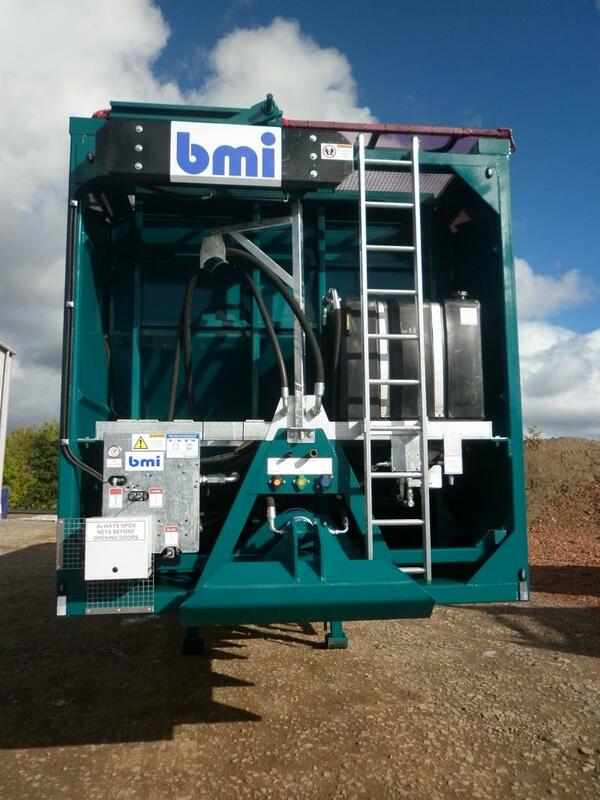 Whether it’s 2 vehicles, or 20, the bmi group can deliver your order on time, and to the highest standard of workmanship. Call us today to discuss your requirements.